Tushkateers. What does progress look like for you? 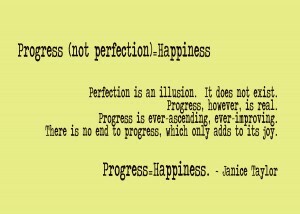 How will you take one step towards making progress today? My one step: Drive that bag of clothing, shoes, etc. to Goodwill! Now that’s progress! For more simple happiness, join Our Lady of Weight Loss’s KICK in the TUSH Club/FB!